I am such a sucker for international/overseas brands! Whenever a family member travels somewhere I make sure to place my orders well in advance 😉 So when my mother’s boyfriend was coming home from England for the holidays, I made sure he knew EXACTLY what I wanted off by heart (he says he ended up giving my list to a sales lady but oh well). I have been so into plum and vampy colours since last Autumn and this palette contains the perfect selection of those kinds of shades. Sleek is an affordable brand UK-based brand which produces very good quality make-up. 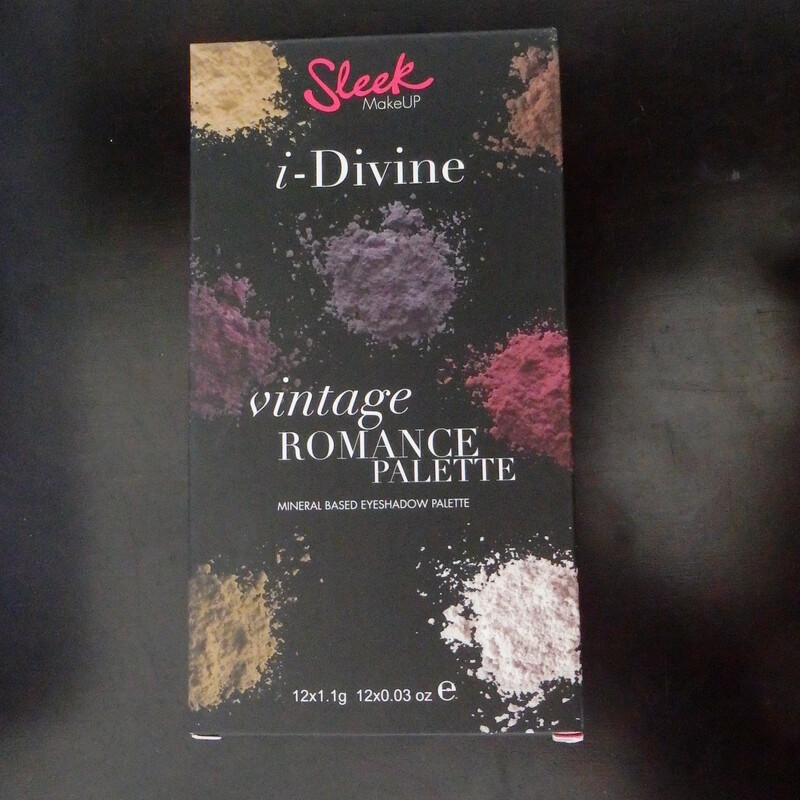 I especially their eyeshadows which are greatly pigmented and they have such a variety to choose from! 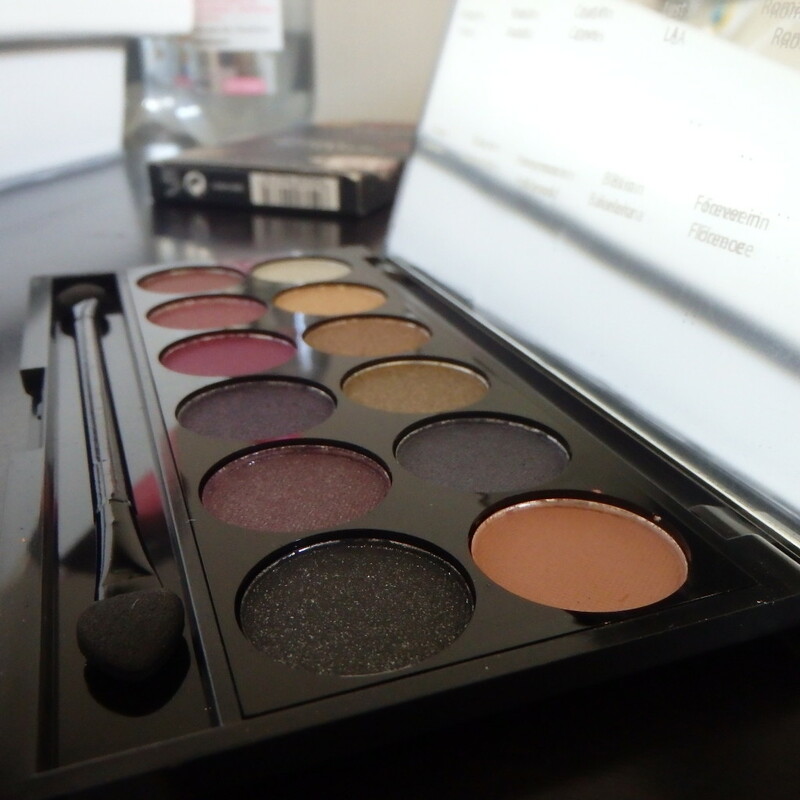 I did include this palette in my January Faves post here: January Favourites. Unless you have been living under a rock, you should know what this magic water is. 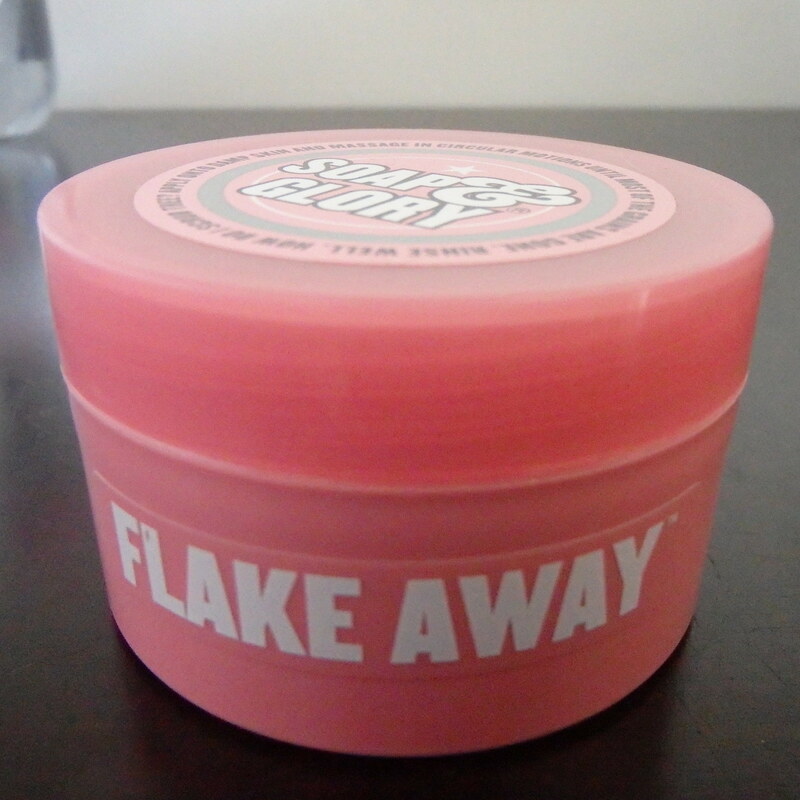 I have practically coveted this since it come out in Europe and every beauty blogger was posting non-stop about it. According to @GarnierSA they will not be releasing this in South Africa which is such a pity as it (apparently) works like a charm. 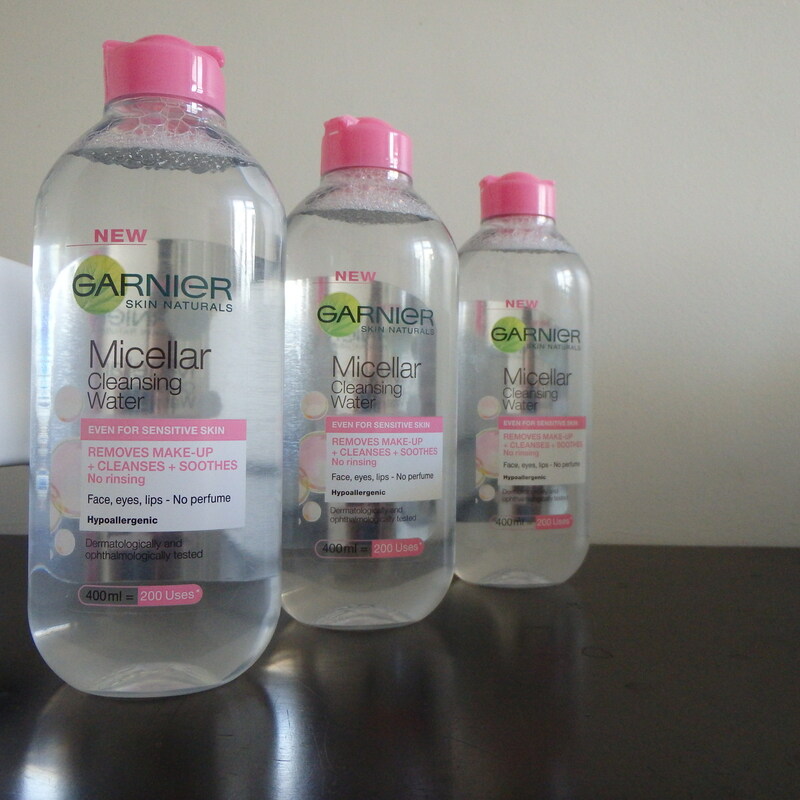 EDIT: As of May 2016 the Garnier Micellar Water will be available in South Africa. Forever on the search for the perfect bronzer and illuminator, I am. This one looks like a goodie. And it better be as Soap & Glory ain’t cheap! On another note the actual pan is beyond gorgeous and I almost don’t want to use it. But I WILL. 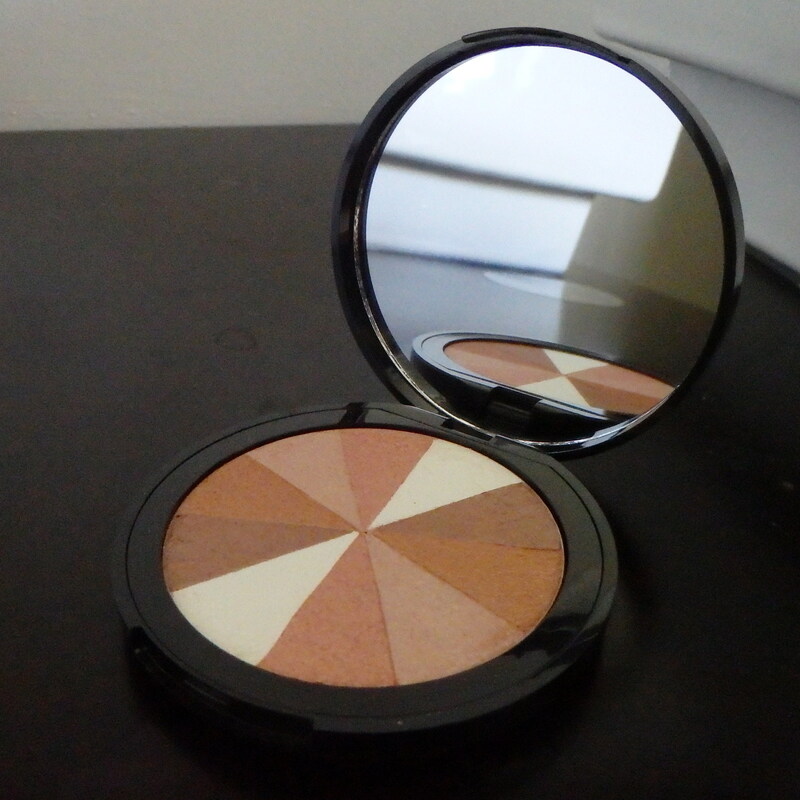 Its a highlighter, illuminizer, contour kit and bronzer all wrapped in one perfect package. This just sounded too cute to pass up. I do love a good body exfoliator, although I wish I had bothered to notice that I chose the travel size version as opposed to the regular tub. Yet again a purchase made solely on other peoples reviews. On the Boots website this baby got rave reviews and almost every UK blogger has featured this and only had nice things to say. I have also seen posts of this being compared to high end name brands and it generally seems to come out on top. Vair excited to try. I think this is the product which most excites me out of the bunch! Review posts will be up soon! Have you tried any of the above products? I would looove to hear your opinion! 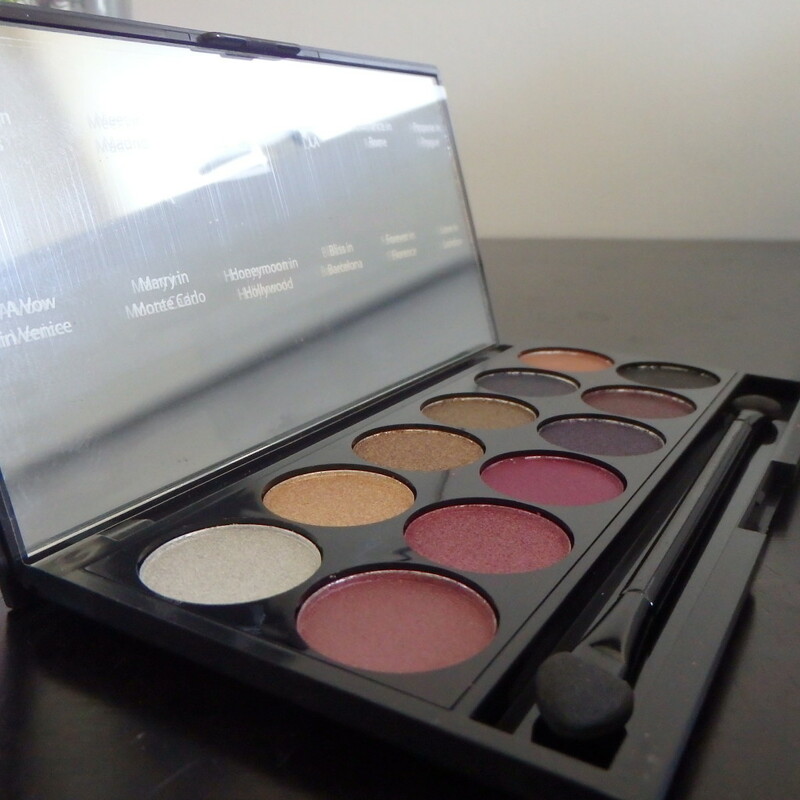 The sleek palette is a stunner! 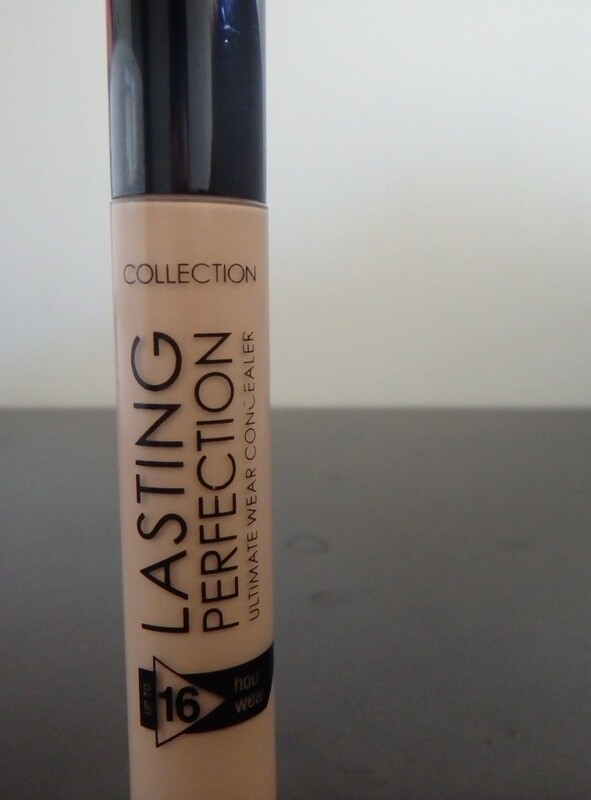 I have seen most of these on youtube before, and the collection concealer always sounds like a winner. Great shout on your choices! Love the collections concealer myself too! The water and palette are sooooo fantastic!